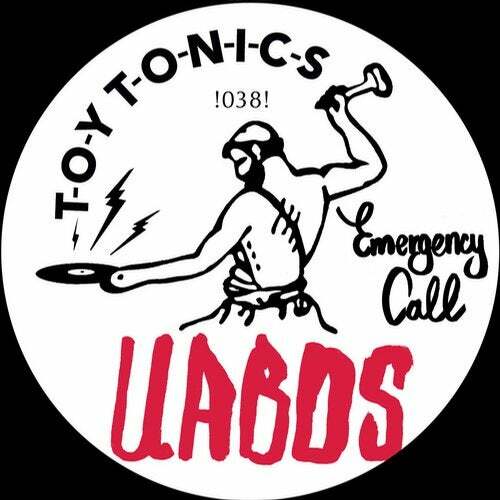 This new Toy Tonics EP is pure vintage techno - the type you are used from the CLONE world. Analogue four to the floor. Including a heavy remix by LEGOWELT. The EP comes from one of Italy's leading DJ's. Matteo Pepe aka UABOS. Too young to be called a legend, but for sure one of the guys who knows nearly all relevant DJs of the world. Matteo is the resident DJ at Italy's most important club TUNNEL in Milan. He has played and is friend with everybody: From Kavinsky to Magician, Brodinski to Mount Kimbie and the 2 Bears. Started as a graffiti artist - and became a DJ later. Now he has a promising carrier as a producer in front of him.